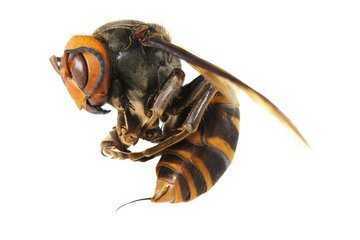 Home – Nature – Chinese Killer Hornets are Coming! Chinese Killer Hornets are Coming! HI,Dave. Do you have a MSN acuocnt ？ My MSN acuocnt is If you have one, you can add me(If you don’t mind ) . Then we can chat online ..
I’ll reserve jumngdeet on the rat tail for now. Hunger is the best seasoning. I’m not hungry enough right now, but you never know. (Crunch, crunch- Yummmm!) Still, I’d always prefer the choice to be mine.